Posted By Nathan On February 18th 2016. Under Blog Tags: keywords resume, list of keywords for resumes, resume scanning keywords . Not only do you have to satisfy the recruiter with what you have written in your resume, more often than not you will also have to satisfy a piece of software known as an Applicant Tracking System. This piece of software allows the recruiter to search thousands of resumes to find those that are most relevant to the place that they are trying to fill. It does this in much the same way that a search engine like Google finds a webpage. The recruiter enters the keywords into the software; the specific job tile, skills, qualifications etc. that they are looking for. The software will then search through all of the resumes to find those that best match what they have asked for. So if your resume has all of the right keywords resume in the right places then you have a good chance of getting your resume seen. However if you don’t have the right keywords your resume will be overlooked. The best place to start is by looking at what the recruiters themselves are asking for. Take the job advert that you are applying to and several others that are for a similar position in the same industry. If you put them together into one document and then put the resulting file into a website such as TagCloud or Wordle they will identify the main keywords by importance within those documents. Using the Google Keyword Tool is also another good place to find keywords that are related to the ones that you can easily identify such as your job title. Just sign into the tool with a free account and enter the keywords that you can identify easily and it will suggest many more related keywords that may be relevant. Look at other peoples resumes and profiles on sites such as LinkedIn. By reviewing what other people are choosing as keywords to use in a CV in your field you can identify more that you should be using within your resume. If you are not sure about selecting keywords, resume writing in general or just don’t have the time then our services are here to help you. 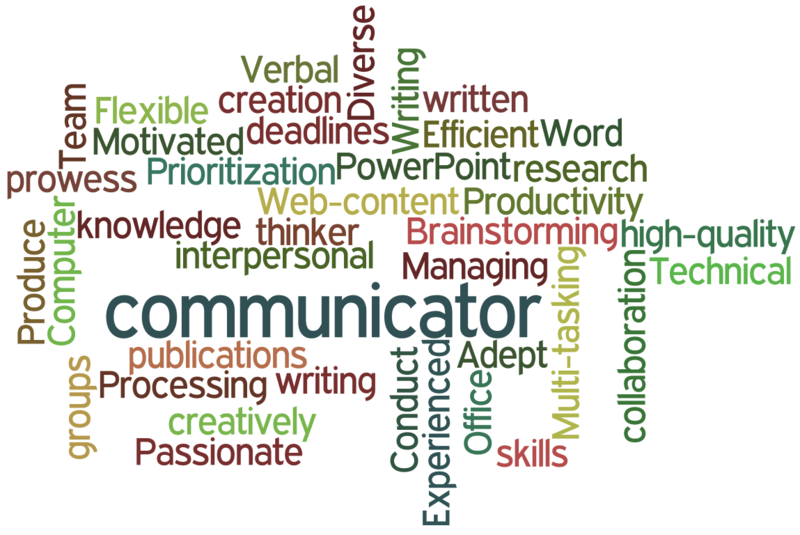 We offer outstanding resume writing services through some of the very best writers that you will find in the industry. They will be qualified and experienced within your field and will work with you directly to ensure that they craft a resume that is going to get you noticed with the right keywords. Resume writing through us comes with a full satisfaction guarantee so contact us here today for the very best. Get in touch to get your own list of keywords for resumes!